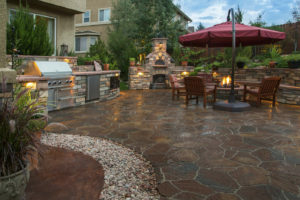 Are you considering updating your yard with a new patio, barbeque or outdoor kitchen, fire pit, water feature or a new pool? All Inclusive Contracting is the right partner for you because we can do it ALL! As an outdoor living design expert, we can help you create the yard of your dreams, by providing you with a wide range of custom landscaping options to suit your every need. Not only are our highly skilled landscape design experts are very knowledgeable, experienced and creative, but they also provide a level of customer service and attention to your project that is unmatched in our industry. All Inclusive Contracting has been providing landscaping services for more than 20 years and has a perfect record with the Registrar of Contractors. 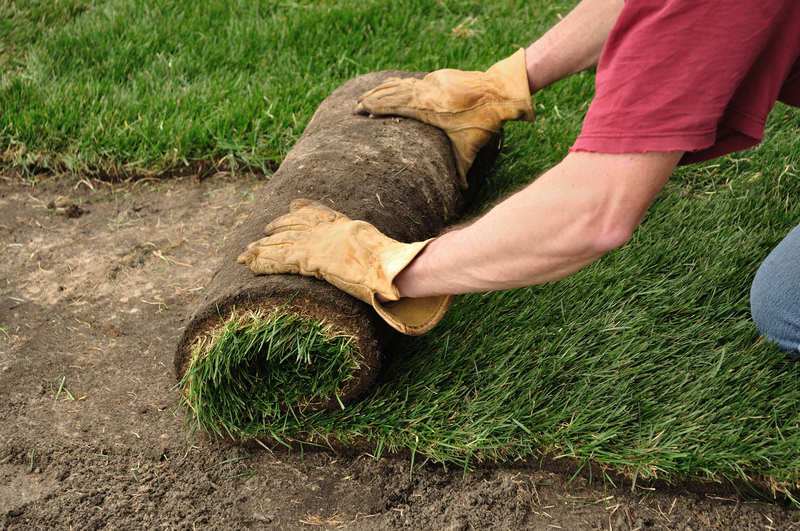 Our landscaper designers and management team can handle your backyard-remodeling project, as well as keep your yard looking beautiful with ongoing maintenance. Simply provide us with your landscaping and outdoor design wish list, along with your budget and let our design team help bring your dreams to reality – on time and within budget! All Inclusive Contracting offers nothing but the highest quality service for both new and existing homes. Call us at 602.550 0499 for a free consultation and estimate on your landscape design ideas. We look forward to working with you on your next landscape and outdoor living project so we can show you what has driven our success over the past 20 years.